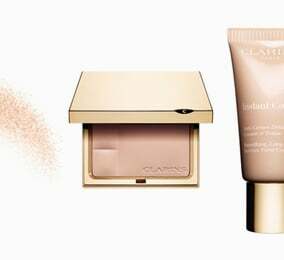 Be comfortable in the hospital with a bundle of best-loved Clarins products to relax, revive and ease signs of fatigue after your baby arrives. After all, new moms need some pampering too! Pregnancy can make skin dull, taut and tired. That’s because hormones cause deep tissues to retain water, leaving the upper layers of the skin dry and thirsty. 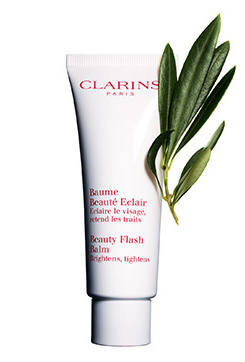 Beauty Flash Balm. The ultimate pick-me-up for tired, stressed skin—this radiance-making formula helps eliminate signs of fatigue in a flash. Doubles as a 10-minute energy mask! 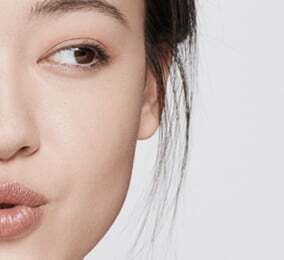 Preps skin for flawless make-up application and hours of luminous wear. Multi Active Eye. Instant eye reviver visibly minimizes signs of stress and fatigue—including first lines, dark circles and puffiness. To do today! 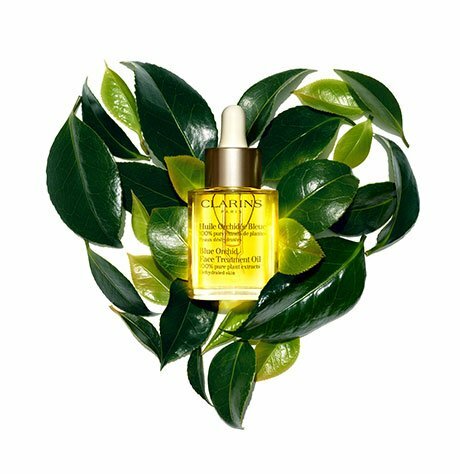 Stay on top of stretch marks right from the start—and boost your mood with the invigorating essence of Clarins’ first fragrance and body treatment in one. Stretch Mark Minimizer. 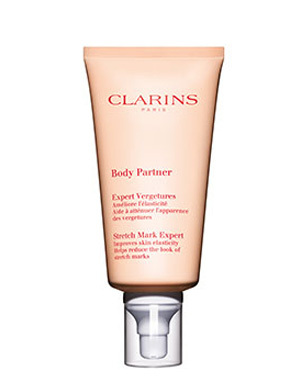 Clarins’ innovative formula—with stretch mark-fighting Crowberry extract—soothes, comforts and visibly tones, preparing body skin to respond to the changes that occur during pregnancy. 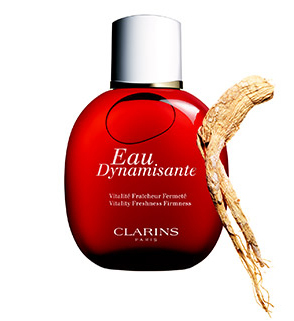 Eau Dynamisante Treatment Fragrance. Feel tension slip away and well-being come naturally with this aromatic, spa-fresh formula. Moisturizes, firms and tones with essential oils of Lemon, Patchouli, Petit Grain, Ginseng and White Tea. Non-photosensitizing formula is safe enough to wear in the sun!